The new TR16, is an improved version of the classic modular truck design. Voxx redesigned this classic style wheel to fit late model trucks and SUVs, including the Tacoma, Wrangler, and Silverado vehicles while incorporating a multi-piece screw on cap. 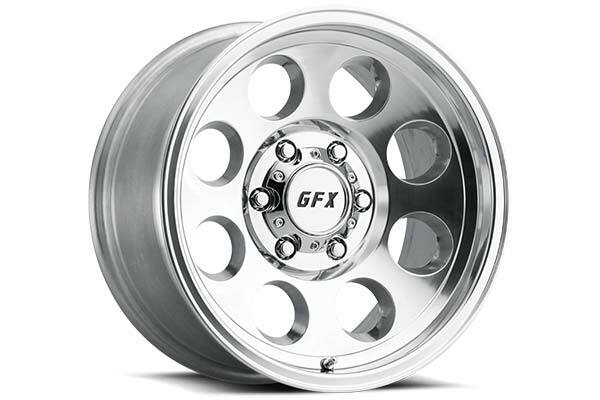 This wheel is offered in a full polished or matte black finish with a variety of offsets for 5, 6, & 8-lug applications. Reference # 753-505-624 © 2000-2019 AutoAnything, Inc.